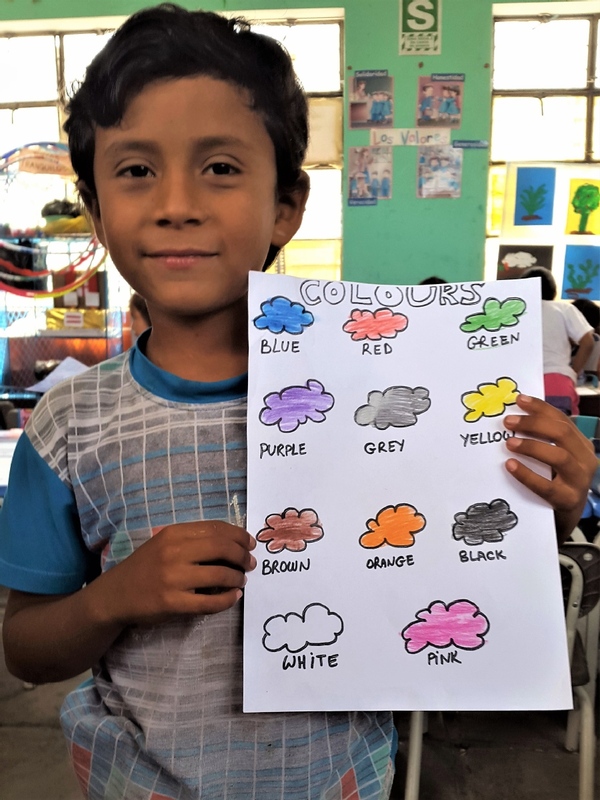 LCQC is a nonprofit organization that helps impoverished children in Trujillo develop their self-esteem through its English teaching program, a school reinforcement program and various other workshops run by responsible volunteers. We are looking for passionate individuals to come and join our exciting team in Peru! Being a volunteer at La Comunidad que Construimos is an incredibly rewarding experience and a unique opportunity to make a difference in the lives of children and their families here in Trujillo. You will work with an official NGO, dedicated teachers and educators that have now served the community for years. 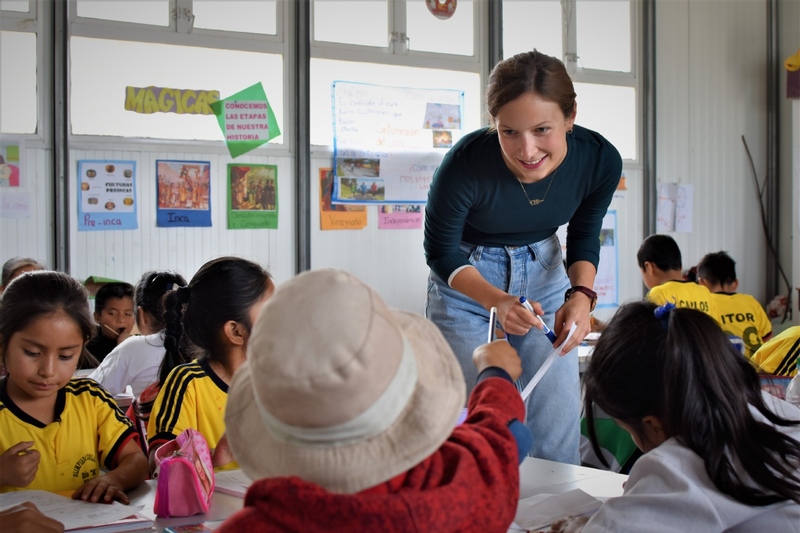 We see the English Teacher role as crucial to the success of our organization, as our volunteer teachers provide children with the necessary tools to build their self-esteem and confidence through our educational programs and workshops in the Alto Trujillo district on a daily basis. - Teach English to children from 5 years old to 14 years old of varying levels of English. - Prepare lesson plans and share best learning practice with other volunteers and the Director. - Spend time with children and their families at our various projects. - Attend weekly meetings with other volunteers and the Director. - Set an example to the students and act as a role model. - Be a responsible ambassador for our organization. - Be passionate and enthusiastic! - Basic level of Spanish. - Positive attitude and adaptable. - Experience teaching and/or working with groups of children. - Ability to work with a team. - First Aid certificate not required but preferred. - Experience of living and working in Latin America not required but preferred. 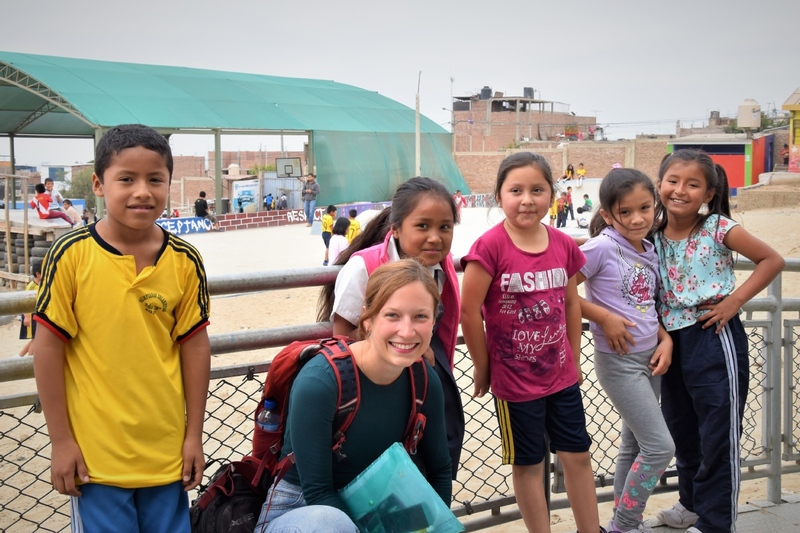 - Gain valuable skills and a unique experience in teaching kids in Peru. - Be part of an amazing community that aims at -making a positive change. - Induction, training and on-going support from our team members. Minimum stay duration is 4 weeks. Volunteers live at our volunteer house in the center of Trujillo. All accommodation include rooms, kitchen access, WiFi, and hot water. The program costs $280 for 4 weeks of volunteering. If the volunteer wants to share, we like show him around. We usually go out together to eat, to have a drink, sometime we organize week-end trips together. We have Peruvian friends here that are very happy to meet foreigners and practice english. 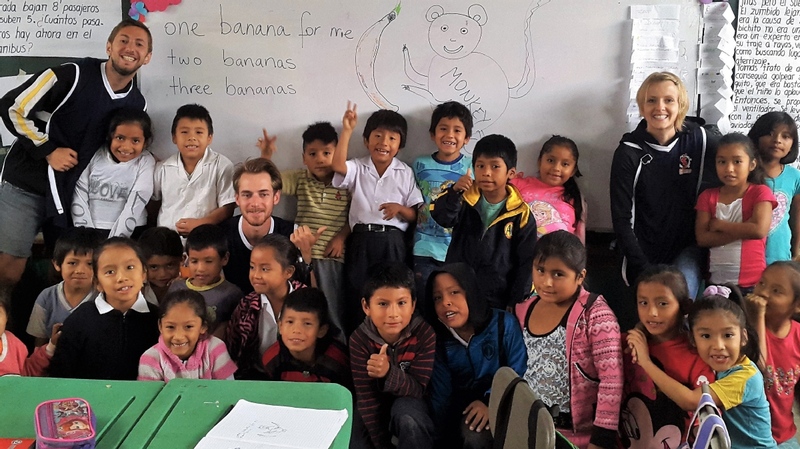 This volunteer offer a real Peruvian experience. Only if the volunteer wants to, of course. Avenida Gonzalez Prada, Trujillo, Peru.  Help and Care as a Volunteer Teacher! 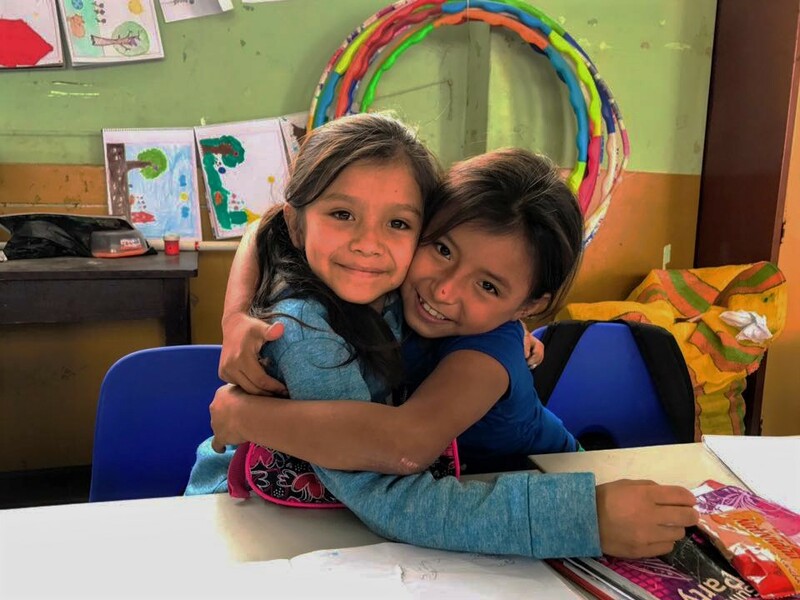 LCQC is a nonprofit organization that helps impoverished children in different areas of Trujillo develop their self-esteem through educational workshops and cultural exchange. 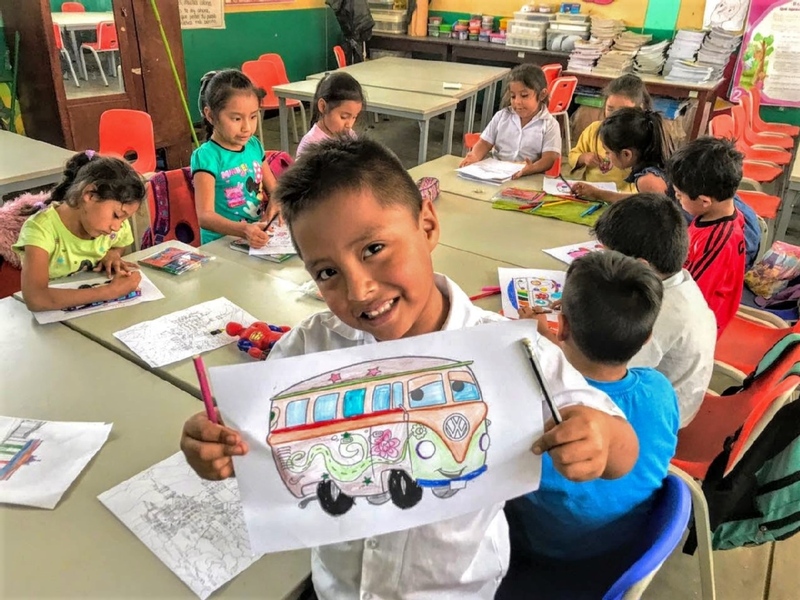 LCQC also runs the school reinforcement program, the English teaching program, Physical education and art workshops and micro-projects with low-income families. Our vision is to provide both children and their families with the tools they need to develop their skill set so that they can create their own future and end the cycle of poverty that currently resides in Trujillo. Our volunteer philosophy is different from most Western non-profits. 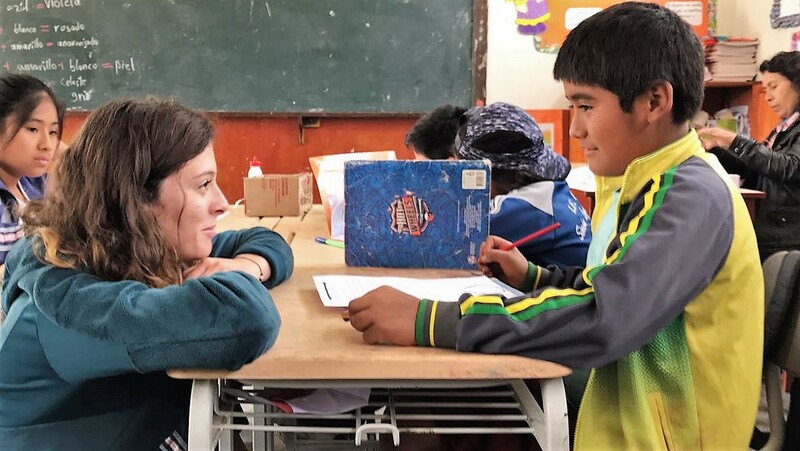 While we operate with the help of international volunteers, we seek to create a space in which our Young Leaders, the Peruvian youth, and our volunteers are equal. Both groups participate in a cultural intercambio, or exchange, by learning from one another. Our volunteers teach workshops with our Young Leaders, helping them to master new skills and abilities. 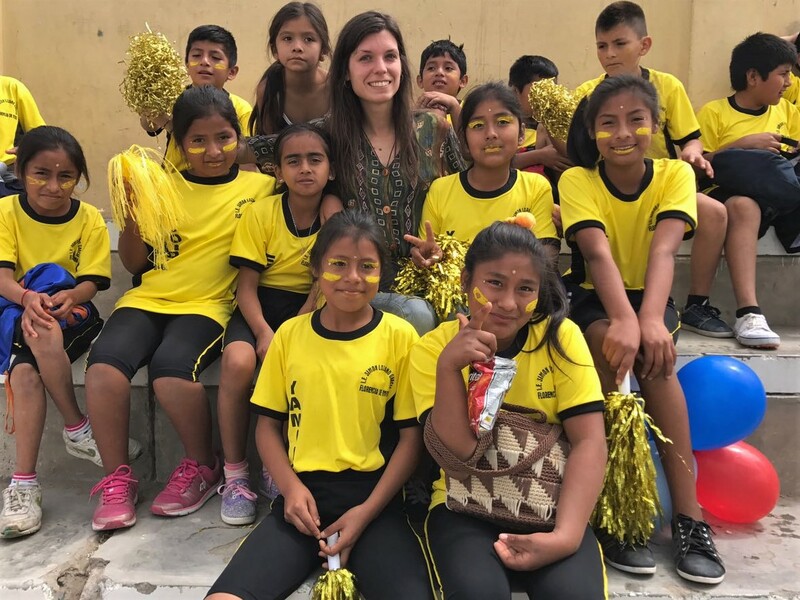 In turn, our Young Leaders teach our volunteers all about the cultural richness that Peru has to offer – after all, they are the experts! It is our belief that by focusing on self-esteem building and empowerment with youth we can help equip our Young Leaders with the confidence and positive self-image needed to take control of their own futures, and to be the next generation of change-makers in their own communities. Our latest partnership with Concrete Jungle Foundation is an After-School program run by volunteers from LCQC that promote positive relationships, self-esteem and school attendance among kids who regularly miss class through skateboarding. La Comunidad que Construimos is a registered Peruvian non-profit NGO (no. 20559969461) and is based in Trujillo on the coast of Northern Peru. 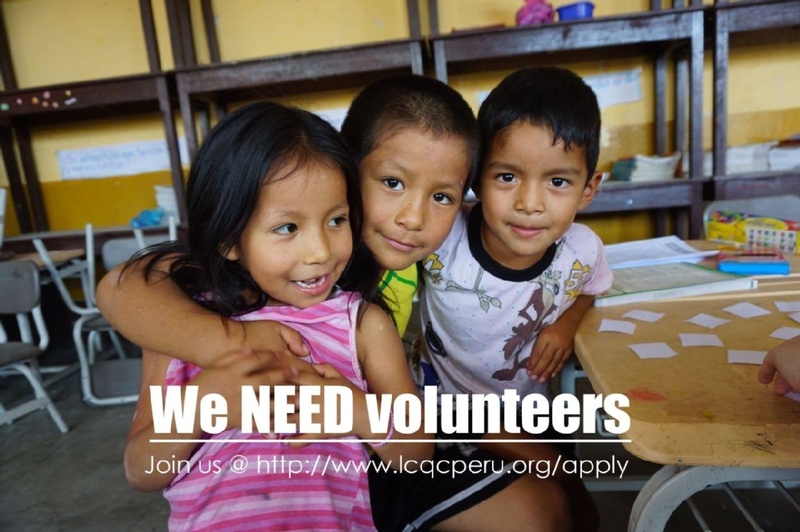 We at La Comunidad Que Construimos Peru would love to hear from you!